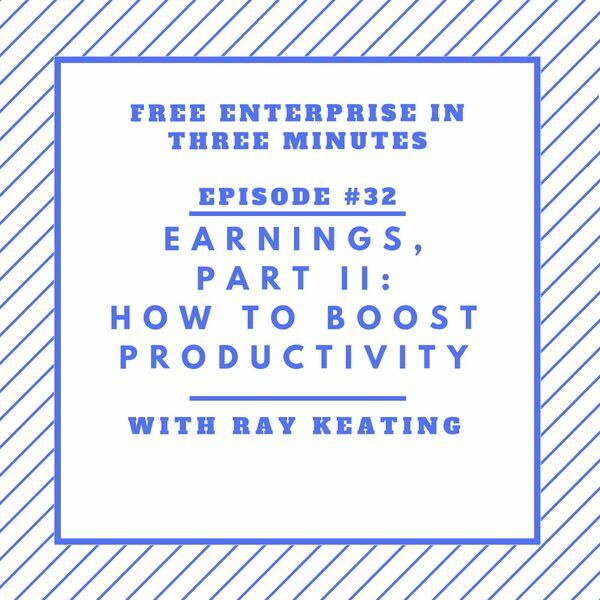 Ray Keating talks more about productivity and earnings. Higher earnings for workers are not about government mandating a minimum wage or a living wage. Instead, higher earnings are about increasing output, value or productivity in a competitive market. How is that accomplished?